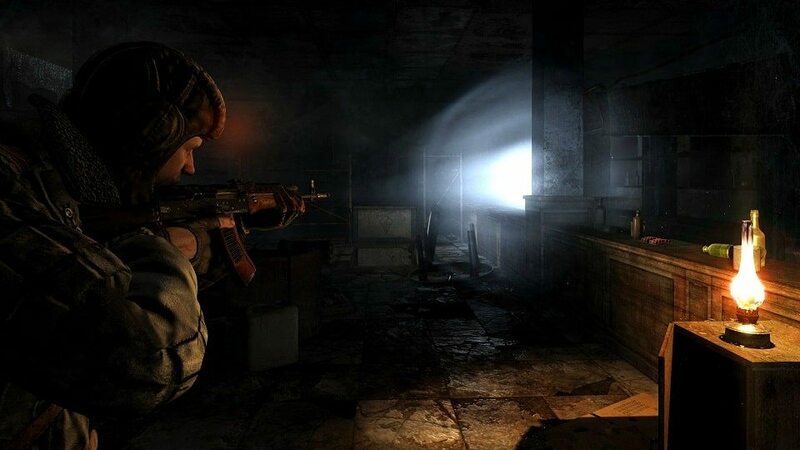 THQ have stated that a Wii U release of Metro: Last Light remains uncertain, Digital Spy report. Global brand manager Mark Madsen shared that the development team wanted to stick to platforms that they were more confident with, confirming that it currently isn’t being developed for Nintendo’s new system. Having been shown during a third-party sizzle reel for Wii U at last year’s E3, Madsen denies that its confirmation for the new console was made too early.